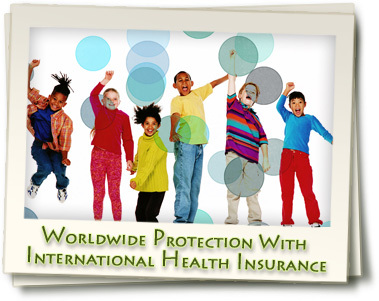 Nordic Health Care provides exceptionally high quality international health insurance plans to expatriates all over the world. As part of the Europæiske Rejseforsikring A/S brand, Nordic has over 90 years experience in the industry and is now one of the leading overseas plan providers. With 4 main medical covers and a wide variety of supplementary benefits to chose from, Nordic Health Care can help tailor a plan that meets your specific requirements. Furthermore, a 24 hour emergency assistance service is provided and policyholders are able to benefit from a wide network of service providers who work with Nordic to offer localised assistance, no matter where you are in the world. Nordic Health Care strives to offer the best services possible to its policyholders with a free choice of doctors/hospitals, guaranteed renewable plans and full coverage for chronic conditions developed within the insurance period. 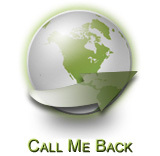 For more information regarding Nordic Health Care, feel free to contact us today. Nordic Health Care's Home Page - We can pick from a variety of different insurers and compile a list of the best possible plans to fit your insurance needs. Moreover, our insurance plans will cost you exactly the same as going to the insurer directly and our services are provided to you completely free of charge.